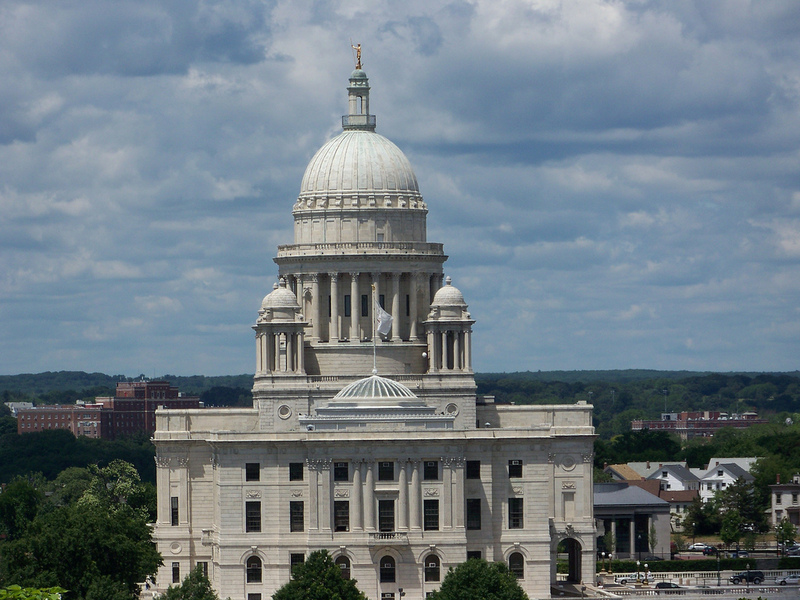 With new year comes new rules in Rhode Island, including an increase to the minimum wage. The minimum wage increase comes after Governor Raimondo signed the FY 2018 budget into law. Under the law, employers are required to pay their minimum wage employees $10.10 per hour starting January 1, 2018. Then in 2019, employers will be required, once again, to increase the rate to $10.50 per hour. Remember to update your labor law posters!